Yes, you read that right. Green. Batman. “What is this madness,” you say? While Batman is not typically seen in any other colors aside from his standard black, grey, and a touch of yellow as the background of the Bat symbol, but fan art and alternate storylines/universes have changed many aspects of The Dark Knight since he was first introduced as a comic book character in 1939. 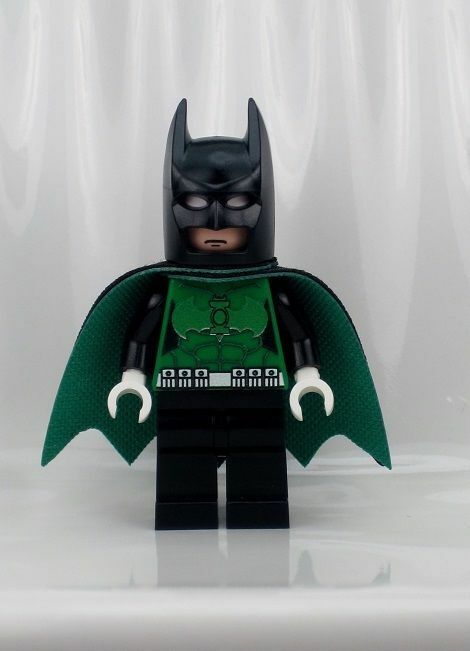 These changes and alterations to Batman’s look have even spread to the world of LEGO as well, with people wanting to have minifigures showing the hero Gotham doesn’t deserve in all his Batsuit splendor…but with a twist. 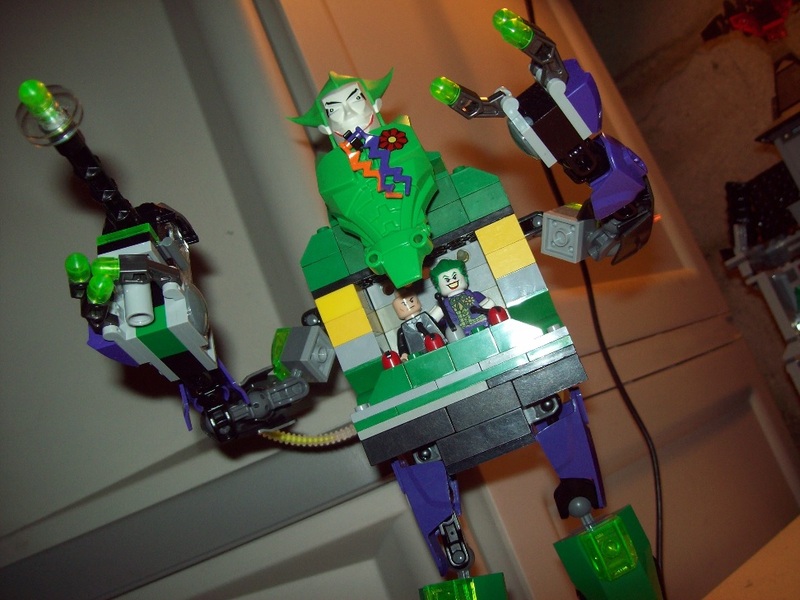 This is not an MOC, but instead is a custom green Batman minifig inspired by the Green Lantern. 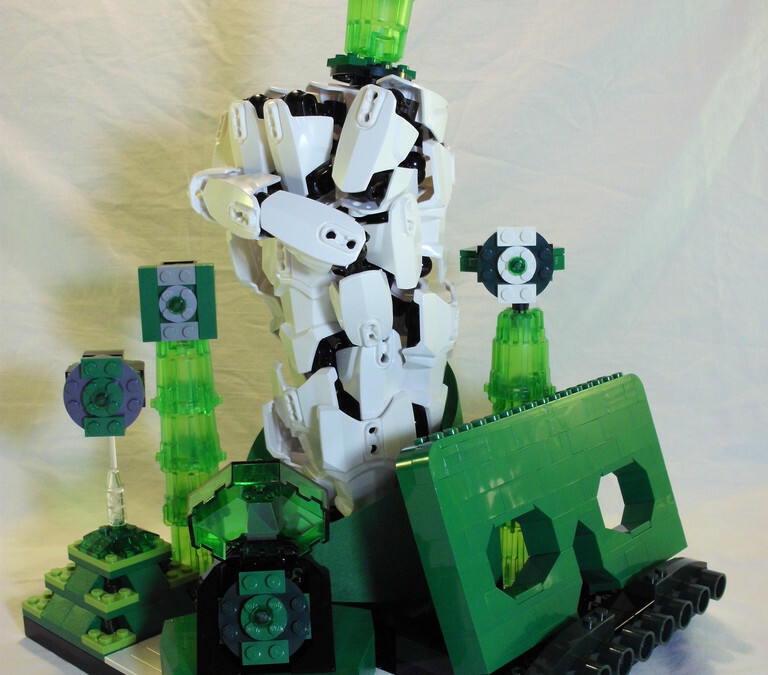 Presenting…Green LEGO Batman! 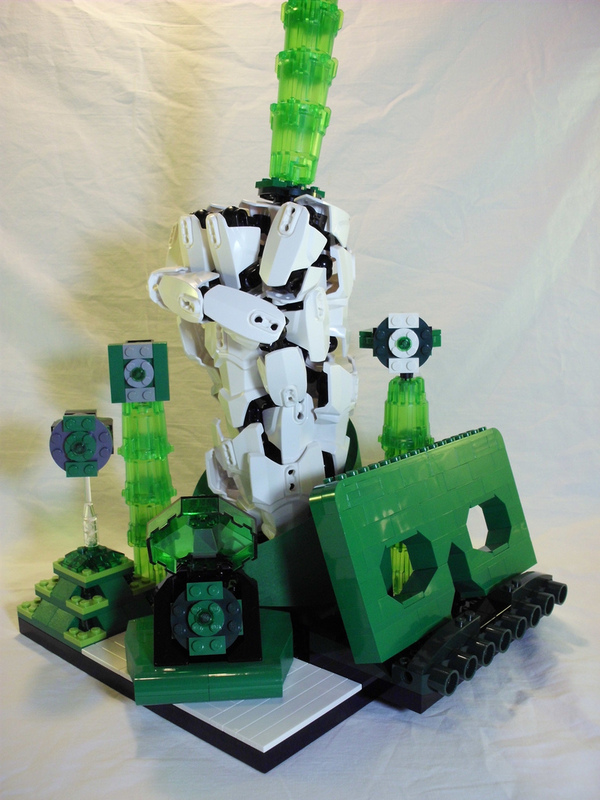 What DC and Batman MOCs have you made using green LEGO bricks?